Lankenau Medical Center is a hospital dedicated to patient care, research and education. 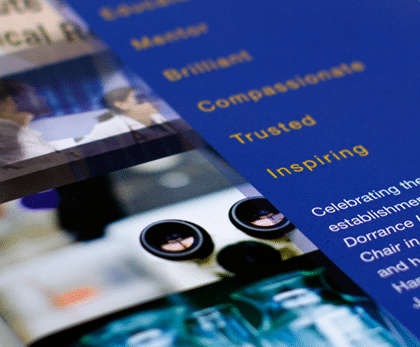 21xdesign works with the development team at the Lankenau Medical Center to develop marketing material that brings out its unique personality. 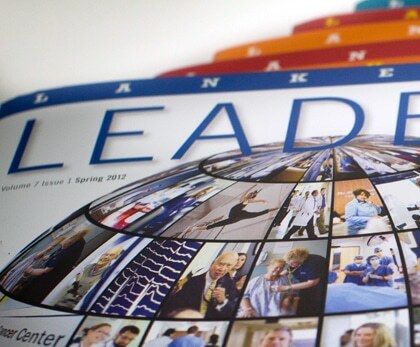 Lankenau Leaders Magazine is a tri-annual publication that focuses on the people and achievements of the Medical Center. 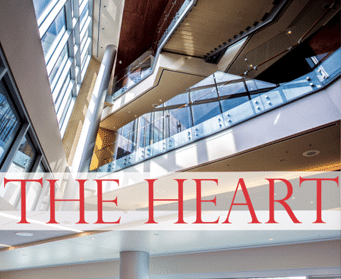 Lankenau Leaders Magazine: Heart Issue This special issue focuses on Lankenau’s Heart Institute in its new building The Lankenau Heart Pavillion. 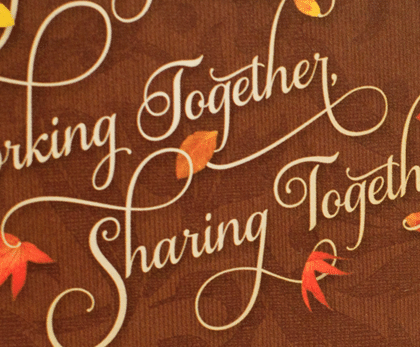 Dr. Santoro Tribute book is a small publication that honors a dedicated surgeon. 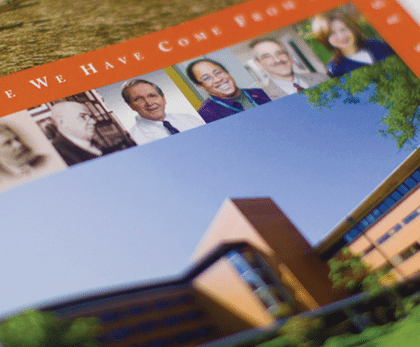 Where we have come from – Lankenau's 150 journey (booklet) is a glimpse at its history touching on milestones that have brought the Medical center to the present day. 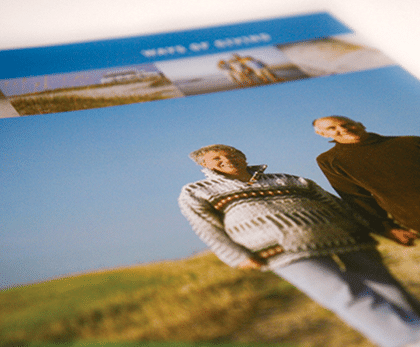 Ways of Giving is a donor case statement package that simply explains the many ways that donors can invest and donate to the Medical Center. 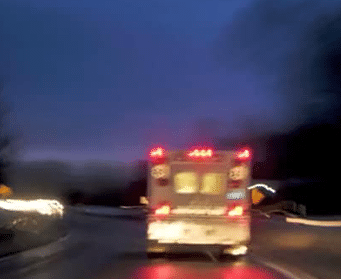 The Tomorrow video was created to celebrate Lankenau's 150 year anniversary and announce its name change. We were asked to create the video with the same philosophy used to create Lankenau Leaders magazine, which is to focus on bringing out the personality of the Medical Center through its people. "Many thanks. Your collaboration with the Lankenau development team has played a big role in transforming development communications at Main Line Health."